The Storm Prediction Center has placed parts of Indiana and Illinois in a "High Risk". This is only the 5th time a High Risk has been issued in November and is the first since 2005. It is indeed rare. 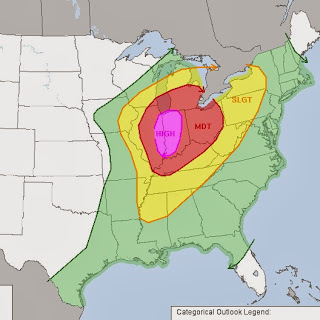 A "Moderate Risk" includes Illinois, Kentucky, Michigan, Ohio and Wisconsin. Outside of there is a "Slight Risk". The outlook covers from 7am ET Sunday through 7am ET Monday. The main threat will be damaging winds and tornadoes. 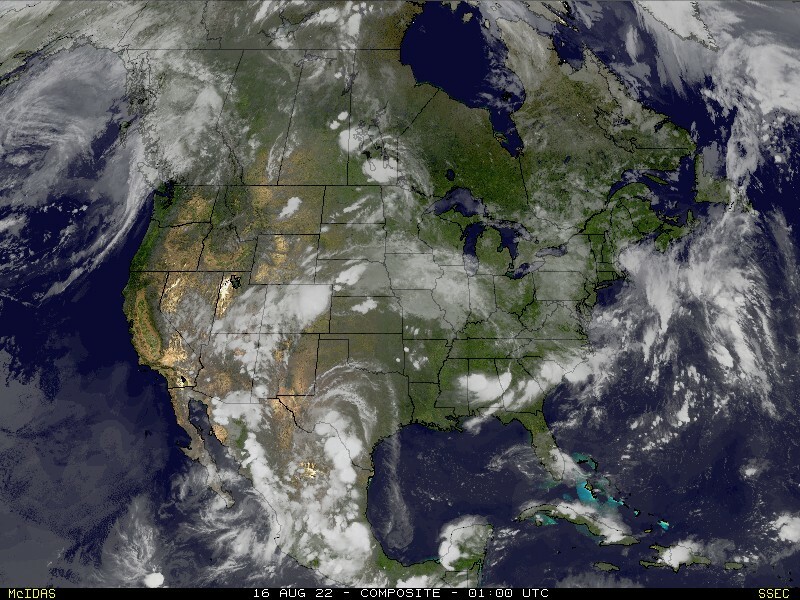 A severe weather outbreak looks likely across parts of the areas. Please look at previous posts for timing of when storms can be expected in various areas.